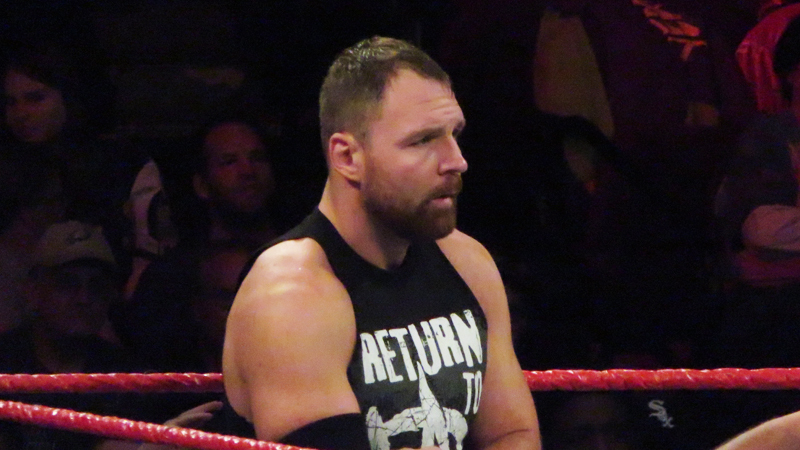 On this week’s episode of X-Pac 1-2-360, Sean Waltman discussed the departures of Dean Ambrose and Hideo Itami from WWE. The veteran wrestler also discussed the Royal Rumble event. You don’t abuse someone like that on their way out. You don’t shame them, or humiliate them because you want them to come back. It’s like the statement WWE made. A lot of people say, “Oh this must be a work because they never come out and say this type of thing,” this is a different time and Dean Ambrose is not a talent that you go ‘we wish you best of luck in your future endeavors’ to because you want him back at some point. You use him to do honors for other people on the way out but within reason. Dean Ambrose came back from his time off in shape, looking good. His whole game was on point, every aspect was on point. He’s either going to show up in AEW or he’s just gonna go out and find himself. I think around the time that he signed with WWE, no one had more of a buzz in wrestling than Kenta. As far as this guy is pound for pound the best in the world. That’s the kind of talk you heard about. I am just thinking, how he’s so great of a performer, everyone likes him too, you don’t hear anything bad about him, behind the scenes or any other matter. Just what a string of bad luck for him. It got mostly a positive response but you know the usual suspects hated it. I thought it was great I loved it. People were real uncomfortable they wanted to be for it but they were still uncomfortable…You can’t fault people for the feelings that come up when they see certain things. You want to be accepting but it’s something for a lot of people that is going to take a little bit to get used too. And sometimes you know these things they can bring up things about ourselves that we’re not comfortable with from our pasts. And how we’ve been to women. So there can be different reasons for people feeling a certain kind of way about this thing. He did his role so believably well, and the selling and my thing with Brock has always been, I mean since 2002, when he first got to the main roster, I was like okay this guy is “invincible,” like there has to be a chink in the armor. Any guy, any big monster has to have a chink in the armor, right? So that was the chink in the armor, you know the corner of the desk of the announcer table and just the way he works is so believable and look, he’s great, okay? Bottom line. I mean people get like insulting with me “Oh, what a joke.”…You can say like, “Oh I don’t like how he does business” or “I don’t like this or that,” but when you don’t give credit where credit is due the joke is you.